What Is Carbon Monoxide (CO) Poisoning? Carbon Monoxide (CO) Poisoning: How Does It Happen? 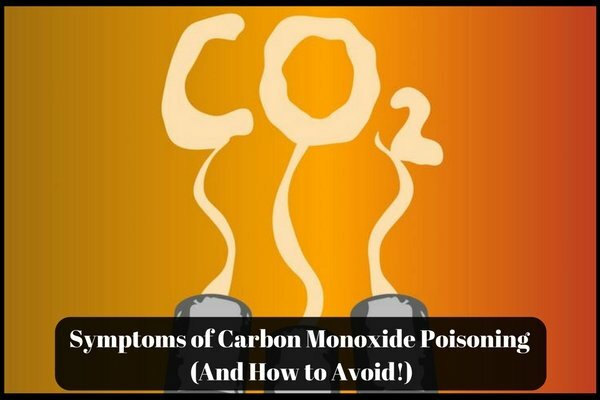 How to Avoid Carbon Monoxide (CO) Poisoning? 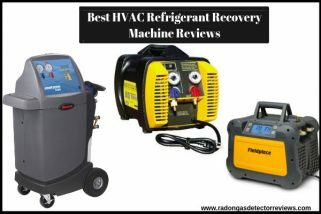 How Can Carbon Monoxide Poisoning Be Treated? Before we tell you how to avoid carbon monoxide poisoning, let us aware you about the basics. CO is a gas that’s found in combustion fumes and is both colourless as well as odourless. The gas is produced by fireplaces, heaters, car engines, charcoal grillers, car mufflers and portable generators. This way, to some extent, we are all exposed to the CO gas. But, when the exposure level increases, it results in carbon monoxide poisoning. Inhaling a certain amount of carbon monoxide on a daily basis is a common thing. However, when it gets trapped inside poorly ventilated spaces, it becomes a problem for human and animal health. The gas can accumulate in your bloodstream and lead to a severe tissue damage. CO poisoning is life-threatening. So, identify the symptoms of CO poisoning and immediately call the emergency numbers. When you are breathing CO in larger amounts, it can also cause unconsciousness or even result in death. The gas is called a silent killer as it does not have a taste, odour or any visible colour. This way, more and more people are the risk of being affected. So, it is important for you to prepare yourself and protect your loved ones. Thoroughly inspect your heating systems including ducts and chimneys. Portable generators need to be kept outside your house that too at least 20 feet away from the windows. Heaters must not be left unattended. No matter how tempted you are, do not use your grillers in closed spaces like a garage. Cooking ranges must not be used in place of a heating appliance. Annually check your car’s exhaust system and do not leave it running in your garage. Keep a check on your vent pipes and not let them loosen or disconnect. When there’s excessive moisture inside your house on cold surfaces or windows, it’s a sign of CO build up. Keep a check on the same. Try and keep all the important information handy. For instance, keep a record of all the necessary emergency numbers at some place where they remain easily accessible. Another helpful way to avoid CO poisoning is by installing a Carbon Monoxide detector. It’s a battery-powered device that alerts you about the high CO levels in spaces like basement or garage. Keep your house well ventilated. In case of a leakage, immediately evacuate the construction. Know about the potentially dangerous signs and symptoms. Get medical assistance and do not ignore the signs. You’ll be asked to go for a few tests and certain medications will also be prescribed along with suggesting you a few lifestyle changes.